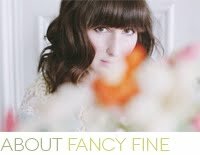 Fancy Fine: sponsor fancy fine in august! 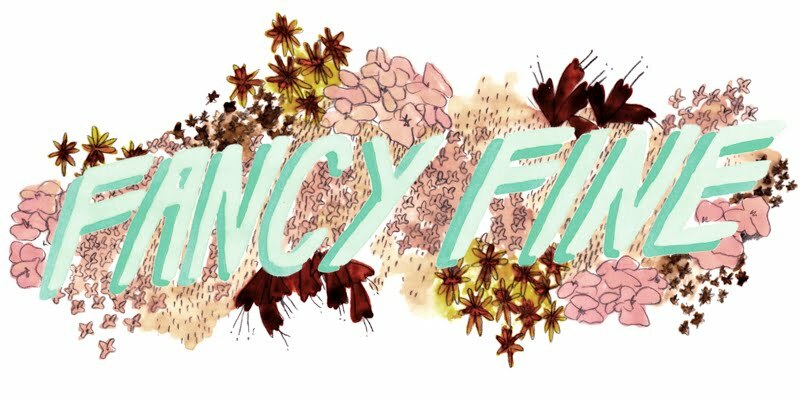 I have a few sponsorship spots open for the month of August, so if you have a vintage or handmade shop or some cool project you'd like to promote on Fancy Fine please get in touch! I am open to requests small, big, and anywhere in between. Email me at hi@ashleyording.com for rates and details. Don't be shy!